Small (well, very small) lighthouse on Oslo harbor at the Norwegian Maritime Museum. 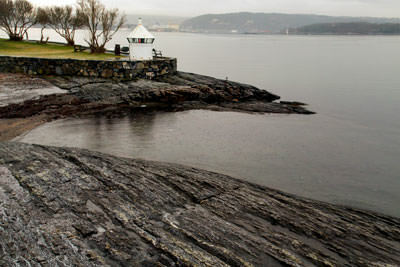 Add tags for "Small (well, very small) lighthouse on Oslo harbor at the Norwegian Maritime Museum.". Be the first. <http://www.worldcat.org/oclc/871818704> # Small (well, very small) lighthouse on Oslo harbor at the Norwegian Maritime Museum. schema:about <http://www.worldcat.org/oclc/871818704> ; # Small (well, very small) lighthouse on Oslo harbor at the Norwegian Maritime Museum.